All of our one of a kind items are sold and shipped worldwide. Please email for an exact shipping quote if you don't see your country listed. 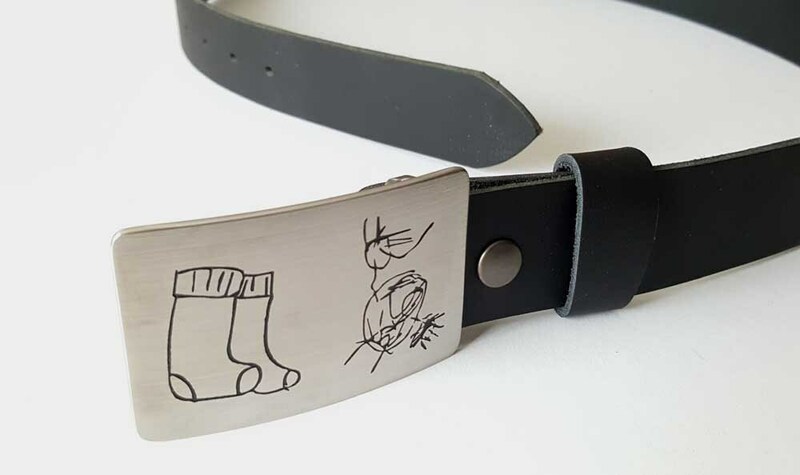 When purchasing, please choose from our drop down menu either buckle and etch only or belt and buckle with etch. Our drop down menu allows you to also choose the colour belt you would like. 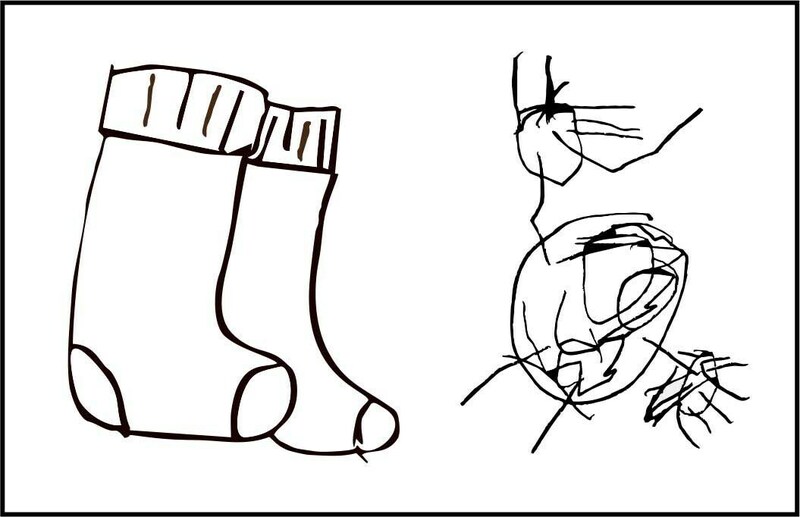 •	Design your own keepsake. 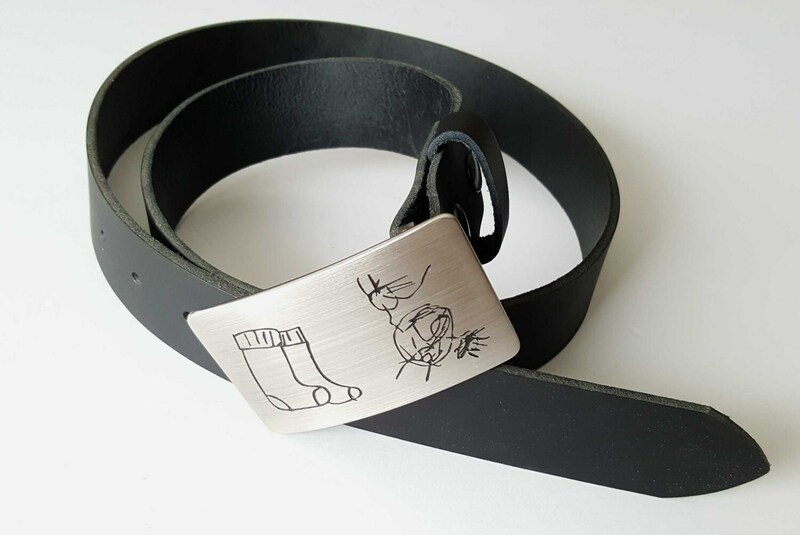 •	image or vector file and we will etch your image on one of our belt buckles. •	Buckles fit a belt that is 1-1/2" wide. 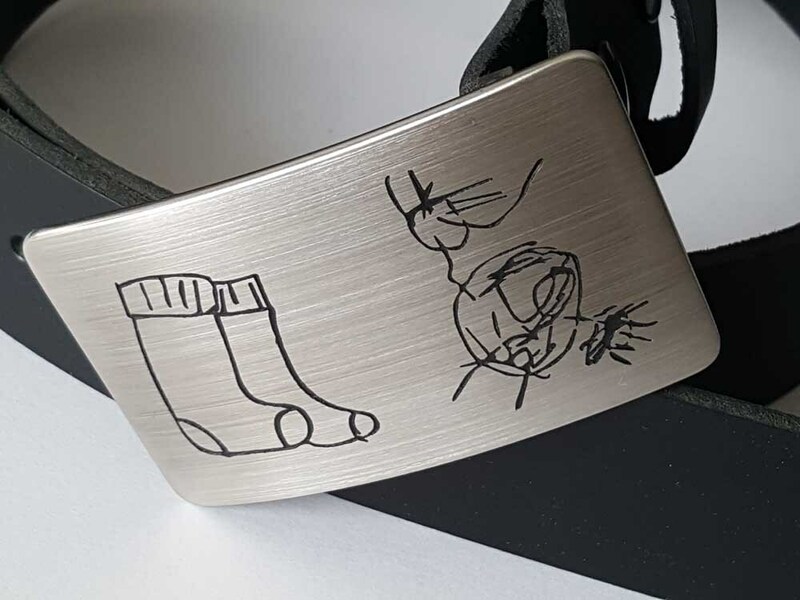 •	Solid stainless steel buckle is signed on the back by Artist, Robert Aucoin. •	Each buckle comes with it's own gift bag. 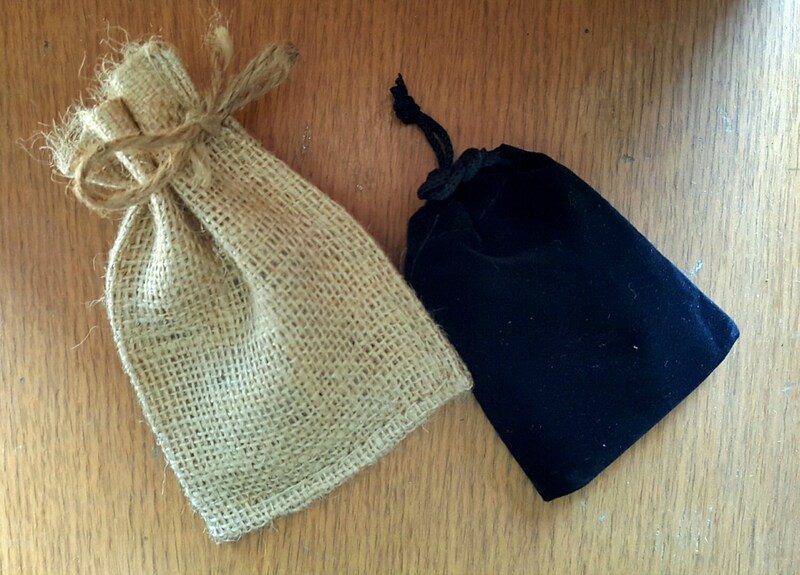 Choose from black velvet or beige burlap, at the time of purchase.